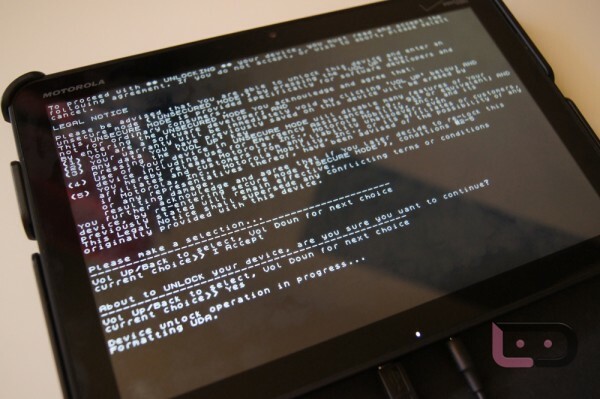 Say hello to your Motorola XOOM safety net. Yep, the official stock SBF file is available, but who knows for how long. A friend of ours sent this over last night and since it looks like it has made its way into the open, we better share the goodness before it disappears. For those not familiar with SBFs, just know that this is a file that will help get you back to stock for that 4G LTE upgrade. It’s a good thing to have.